In preparation for the festival the people in the community sanitize their environment to enable the free flow of the event and in readiness to welcome all the indigenes of Ogidi returning home for the festival. 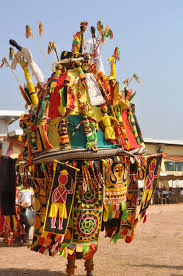 A few days to the festival, on Thursday precisely, The ”Orie” (harmless masquerades) performs the traditional dance around the community. 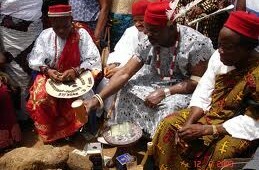 The festival proper is on Sunday, this is when the people of Ogidi gather at the community hall to say prayers thanking the gods for a successful cultivation period and also pray for a large Harvest of the New Yam. The Nwafor festival is believed to unite the people of Ogidi ,home and abroad as they all make the trip home to attend .It is also economically beneficial to the community as there is increase in trade.